For more than 50 years, the pulp mill at the foot of 17th Street played a major role in the economy, community and environment (i.e. 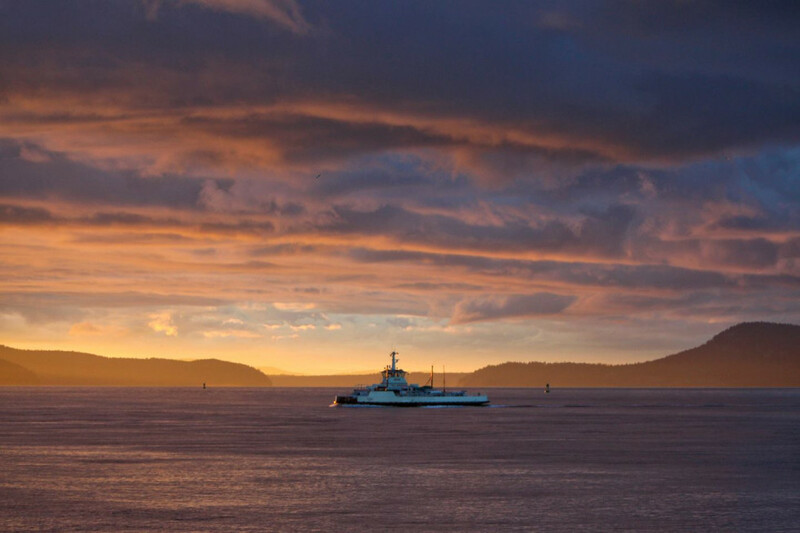 aroma) of Anacortes. 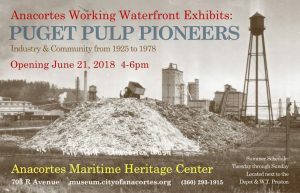 This heritage will be explored in a new exhibit, Puget Pulp Pioneers, at the Anacortes Maritime Heritage Center, 703 R Ave. Admission is free. 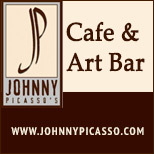 The exhibit will kick off with an opening event, free to all, Thursday, June 21, from 4p.m. to 6p.m. Lumber mills operated on this shore of Fidalgo Bay as early as the 1890s, but the first pulp mill was opened by Fidalgo Pulp Manufacturing Co. in 1925. 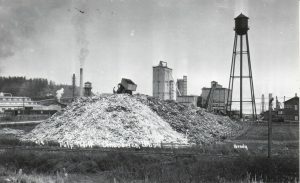 Scott Paper Co., which bought the mill in 1940, operated it as the Anacortes Pulp Company, and later under the name of its subsidiary, Coos Bay Pulp Corporation, through 1960. 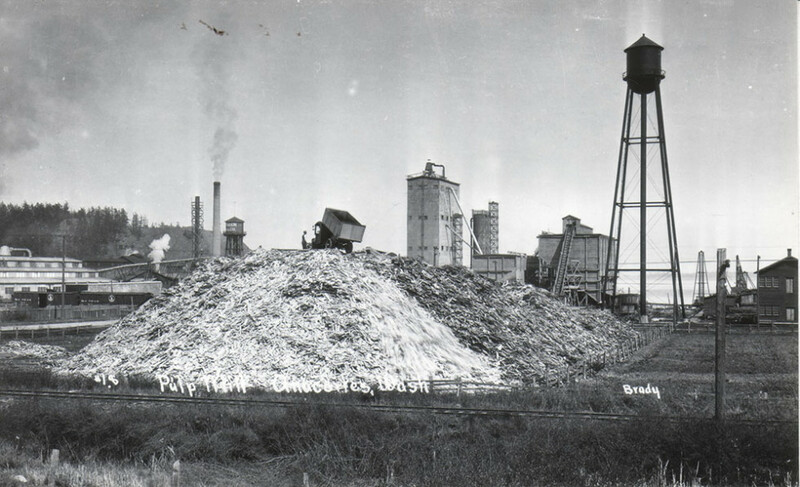 From 1961 until the plant closed in 1978 it was known as the Scott Paper Mill. 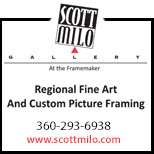 When Museum Advisory Board member Gilbert Moore suggested a pulp mill exhibit, the idea was received with great enthusiasm. 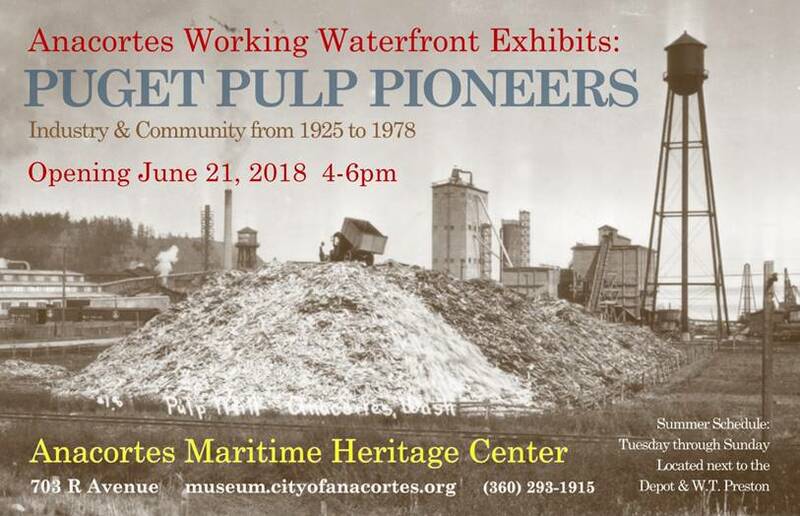 About a dozen former employees and members of pulp mill families have met several times over recent months to share their memories and stories, and have also contributed photos and artifacts for this exhibit. 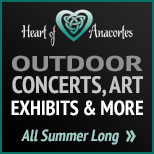 With this exhibit, the Anacortes Museum will formalize an interpretive series: Anacortes Working Waterfront Exhibits at the Maritime Heritage Center. 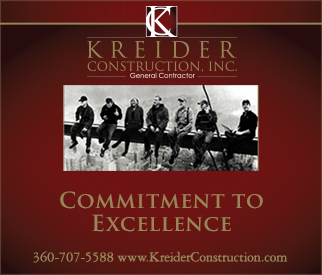 The series will continue in the coming years to tell the stories of plywood manufacturing, shipbuilding, salmon canneries, commercial fishing, tugboats and all of the maritime connected culture that makes this place matter.